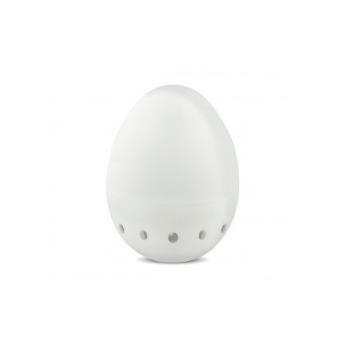 The Element CO2 is a wireless data logger that measures and records carbon dioxide, humidity, and temperature levels in a variety of growing applications. 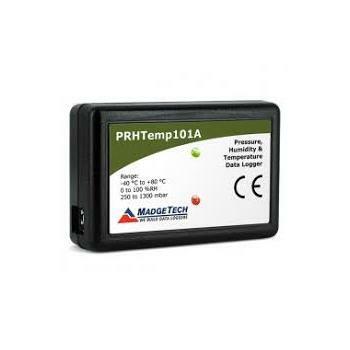 This data logger is ideal for use in air quality studies including HVAC studies, as well as day to day monitoring of plant growing cycles. 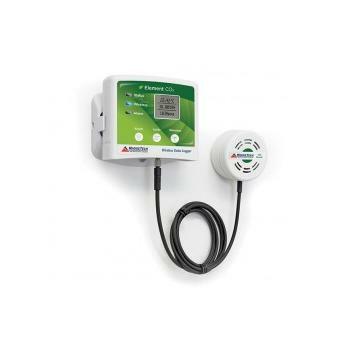 The Element CO2 data logger comes with a 16 foot cable connected to the CO sensor, making it ideal for placement around various sized grow rooms to ensure consistent, optimum levels. 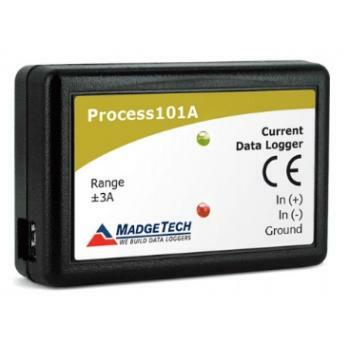 The logger features an LCD screen which provides instant access to current readings, as well as minimum, maximum, and average statistics. 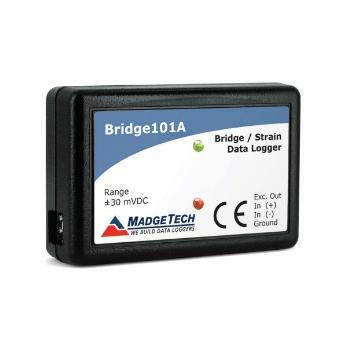 The device also features configurable alarms, battery life indicator, and the ability to reset statistics without impacting the data collection. 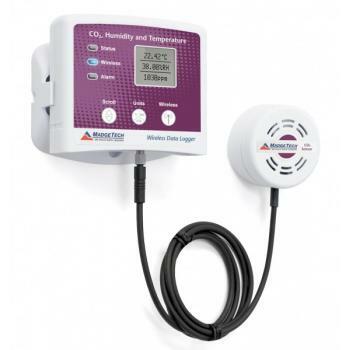 The logger features a convenient wall mount, while the CO2 sensor is equipped with dual lock for easy and secure placement and effortless mobility. 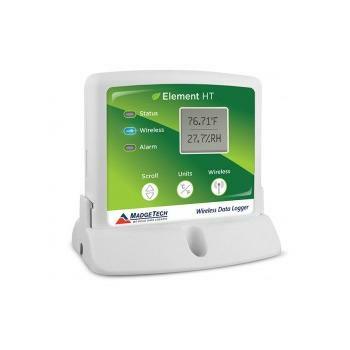 Temperature recorded on the Element CO2 can be expressed in °C, °F, °R, or K while humidity can be shown in %RH, mg/ml, and Dew Point. 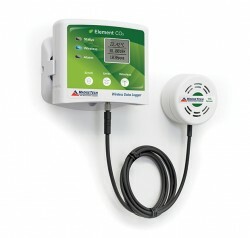 Carbon dioxide can be expressed as either ppm or as a percentage. 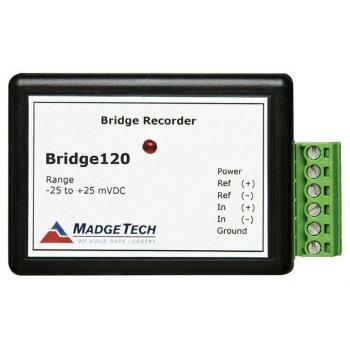 All units can be viewed on both the LCD screen as well as in the software. 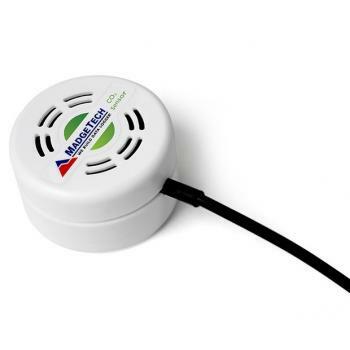 By determining the levels of carbon dioxide, improvements can be made to the ventilation systems and optimum grow environments can be ensured. 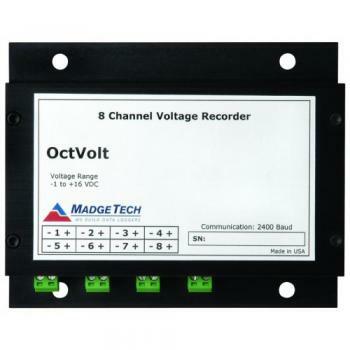 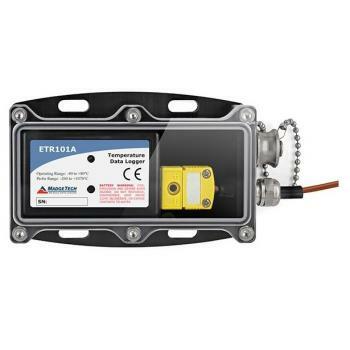 The Element CO2 can be used as a standalone data logger, or used wirelessly to transmit collected data back to.